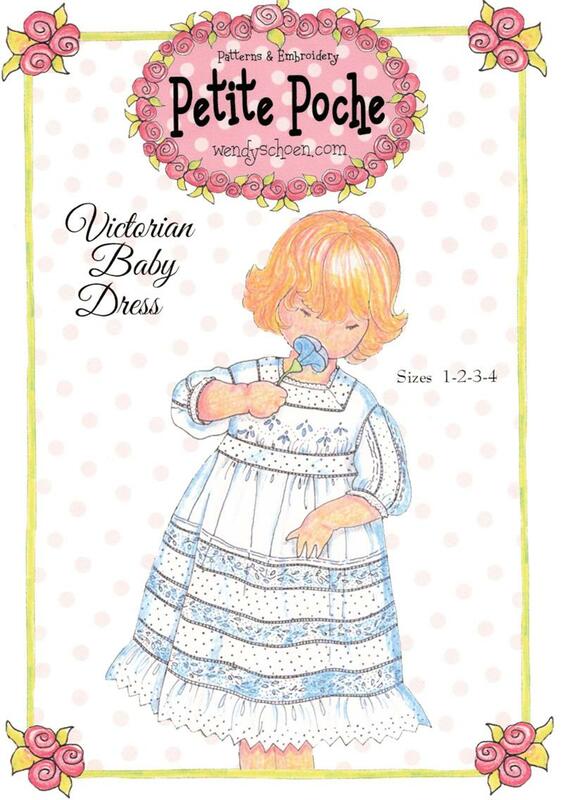 Gorgeous Victorian baby dress Features a square, mitered neckline with raised waistline and straight sleeves. Lace edged neckline border is made of Swiss insertion and edges in entredeux. 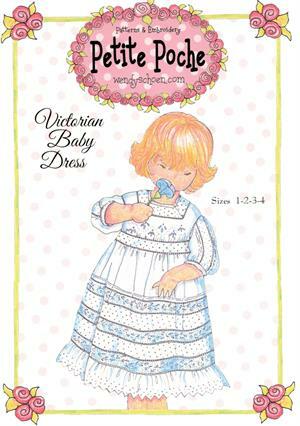 The batiste bodice is made of row upon row of tiny tucks.